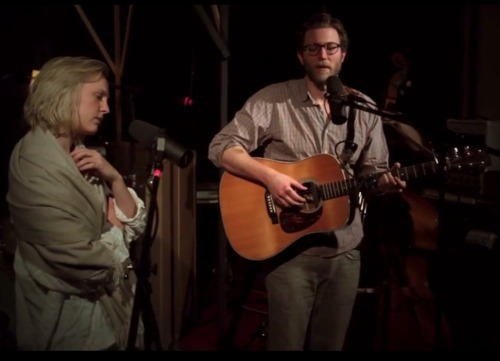 Video: Laura Marling & Eddie Berman Transform Bob Dylan’s ‘Like A Rolling Stone’ – Listen Right Now! Laura Marling and Eddie Berman. L.A.-based Berman and England’s Marling turn Dylan’s caustic rocker into an introverted, brooding folk song. It’s a powerful and very different version of this classic, and it will be on Berman’s upcoming album, Polyhymnia, due out October 21, 2014. You can listen to Berman’s last album, This Past Storm, here.